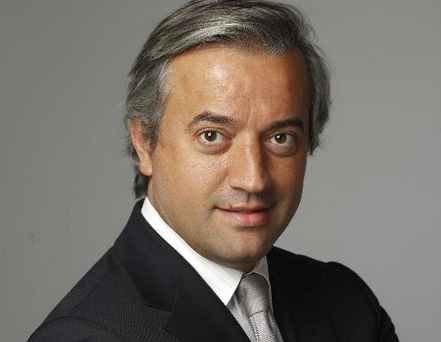 Dominique Delport is being strongly tipped to become the head of Vivendi Content. Delport (pictured) is a supervisory board member at Vivendi and the global boss of the Vivendi-owned advertising agency Havas. Vivendi would not confirm the news, but Delport himself retweeted several messages of congratulation about the new role via his Twitter account. Vivendi created a new content division earlier this year, with then Canal+ CEO Rodolphe Belmer put in charge in addition to his responsibilities running the premium pay TV operation. He then left Canal+ amid widespread changes at the company as Vivendi chairman Vincent Bolloré continues his efforts to align Canal+ and Vivendi more closely, more of which have occurred in the past 24 hours. The new content unit has been tasked with creating and investing in new video and music content. It is thought that Delport will assume the new role alongside his current responsibilities and an official announcement is in the offing and could come as soon as today. Vivendi is making several content plays, having pushed StudioCanal heavily into scripted TV and now entering talks for a stake in the soon-to-merge Banijay Group-Zodiak Media entity. Delport has worked for Vivendi and Bolloré-owned companies since his digital start-up Streampower was acquired by Bolloré in 2001. Before launching Streampower, Delport was editor-in-chief at RTL-owned French commercial broadcaster M6.